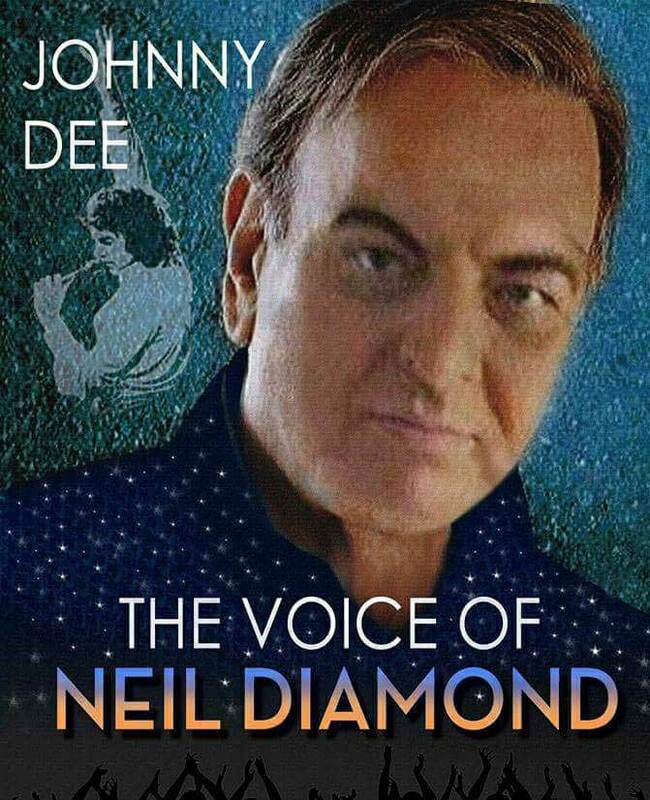 NEIL DIAMOND tribute by Johnny Dee, direct from the UK. 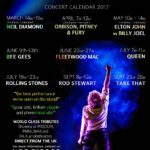 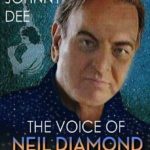 Rated as one of the top Neil Diamond tributes; Multi award-winning Johnny Dee will blow you away with his astounding vocals, such that you’ll think Neil Diamond has walked into the building! 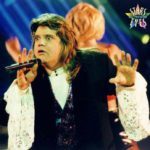 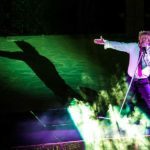 Creating a stir in the world of tribute entertainers, audiences cannot set his vocals apart from the legendary man himself. 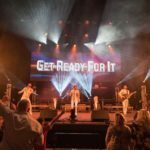 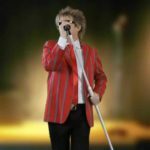 Coupled with Johnny’s laid back sense of humour, the show will have you singing along and up dancing, to all the classic hits of one of the world’s greatest ever singer-songwriters. 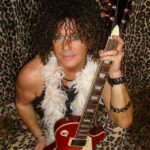 Johnny will take you on a musical journey singing over five decades of Neil’s most popular hits including America, September Morn, Love on the Rocks, Forever in Blue Jeans, I Am … I Said, Hello Again, Play Me, Solitary Man, Red Red Wine, Something Blue, Cracklin’ Rosie, Sweet Caroline and many many more.